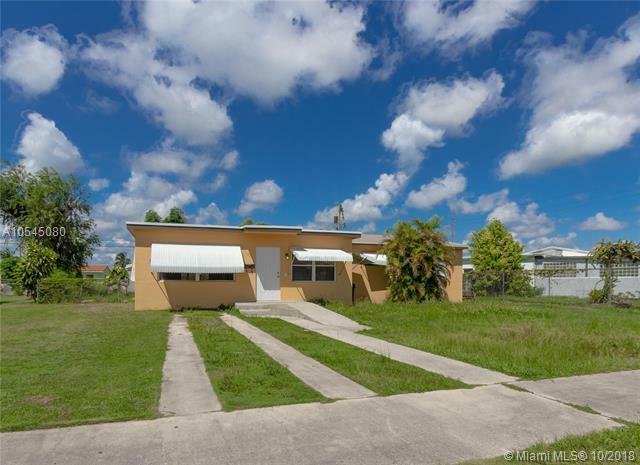 Located in a quiet neighborhood, this 4 bedroom / 1 bath home with improvements. 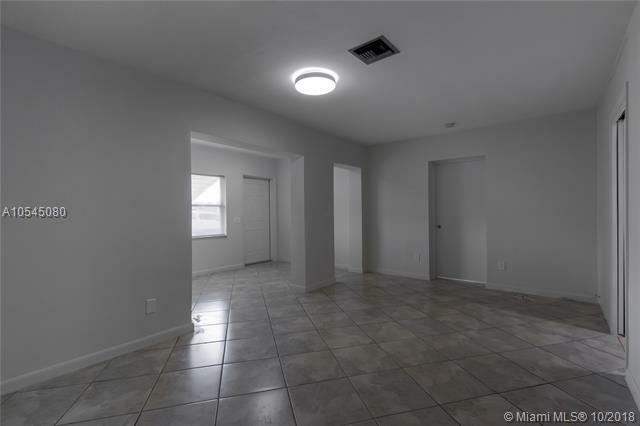 The property has been updated with brand new flooring throughout, a new roof just installed June 2018, new kitchen cabinets, cook top stove, and dishwasher installed September 2018. The hot water heater was installed in 2017. 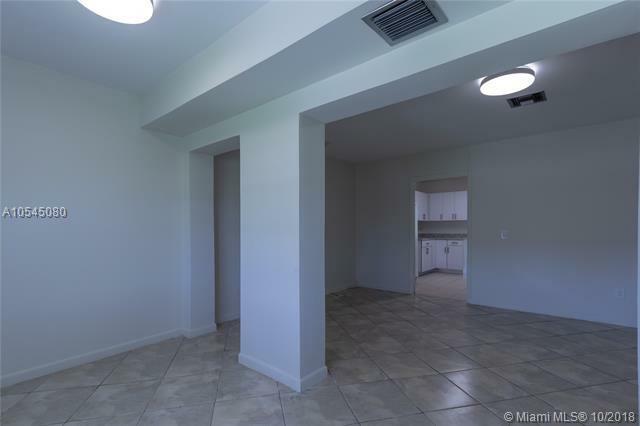 Enjoy a spacious and convenient laundry room that offers the possibility of adding on a 2nd bathroom. The yard has room for a pool, and space for a boat. Split bedroom layout. 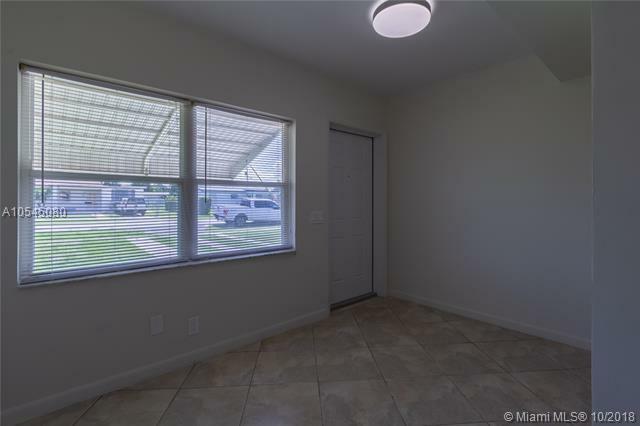 This home is ready for a new owner looking for a spacious property.